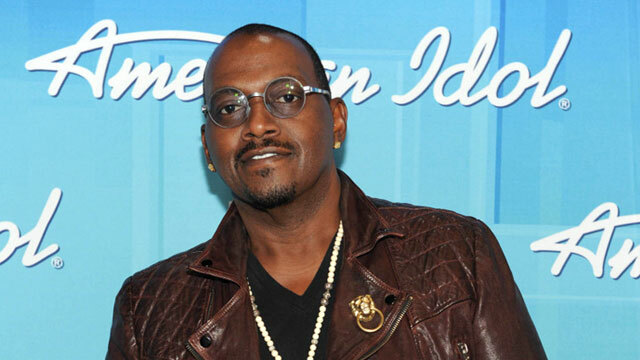 Randy Jackson is Leaving 'American Idol,' All New Judges Next Season - Ooooooo La La! The only original judge left on American Idol Randy Jackson, will not be returning to the talent competition next season. Randy announced the news during last night's show. He said in a statement that he's leaving the show to focus on his record label and other business opportunities. "To put all of the speculation to the rest, after 12 years of judging on American Idol, I have decided to leave after this season," he said. "I am very proud of how we forever changed television and the music industry." Randy has been with Idol since the start of the competition in 2002. He judges alongside new judges this season: Mariah Carey, Nicki Minaj and Keith Urban. Rumor has it that the entire panel will be replaced next season as Idol is looking to attract more of a younger crowd. Ratings for this season went down, compared to the previous seasons. The show competes with another singing competition show on NBC called The Voice, and is reportedly behind them in weekly ratings. The current 12th season of Idol comes to an end next with a live season finale showdown between Candice Glover and Kree Harrison.